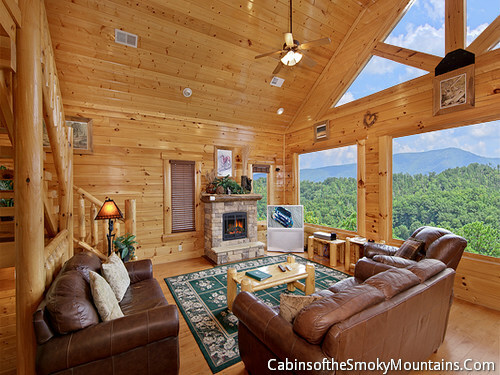 Envision your next Pigeon Forge vacation with all the extravagance the beautiful Country Bear Cottage has to offer. 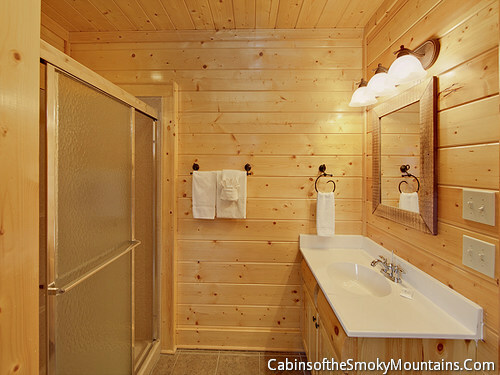 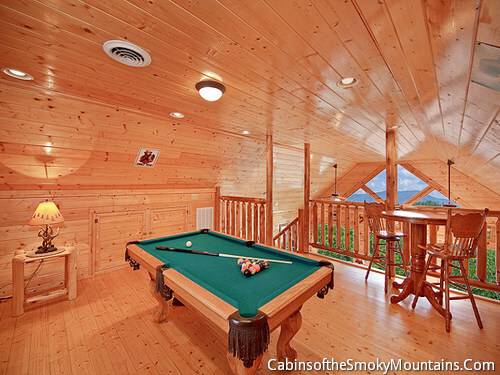 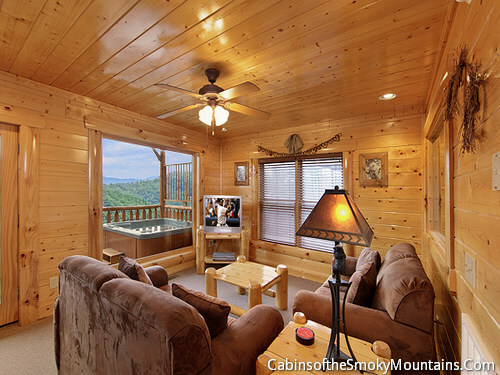 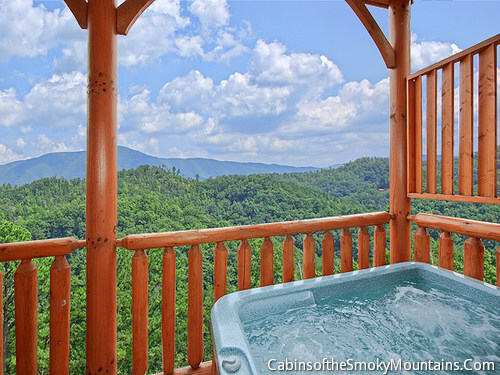 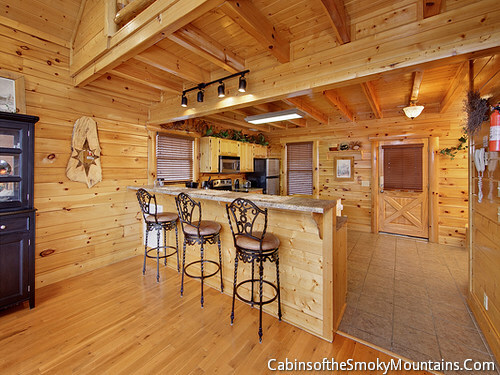 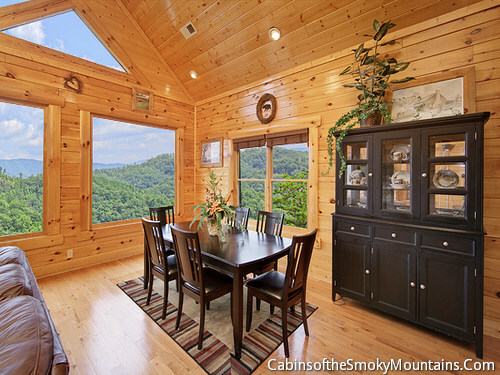 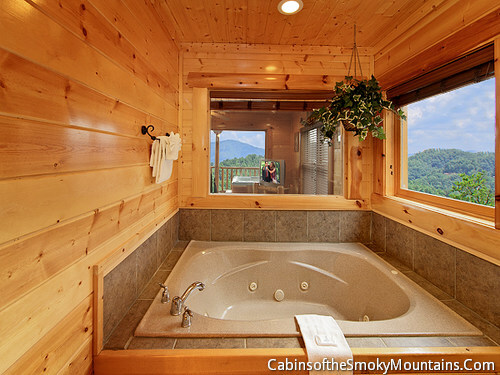 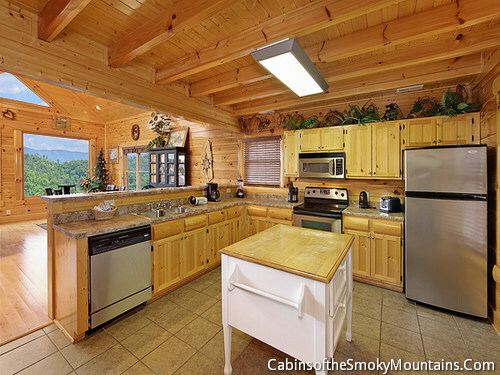 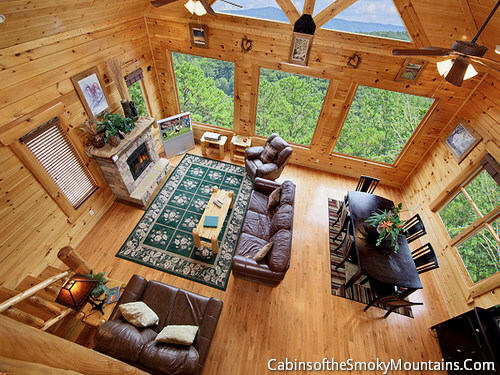 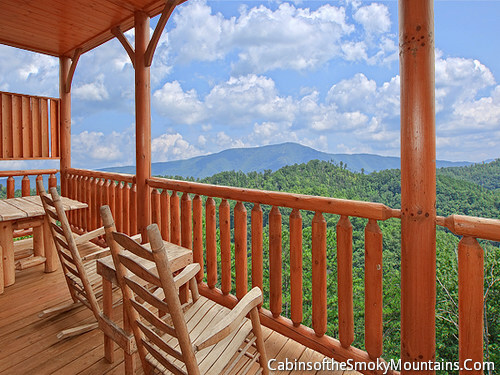 This amazing luxury Pigeon Forge cabin rental has breathtaking views of the Smoky Mountains, visible from your deck or even from your very own, relaxing hot tub! 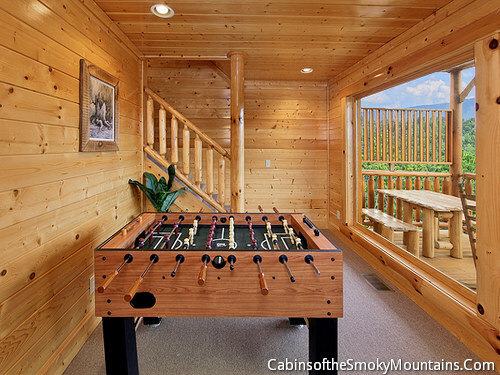 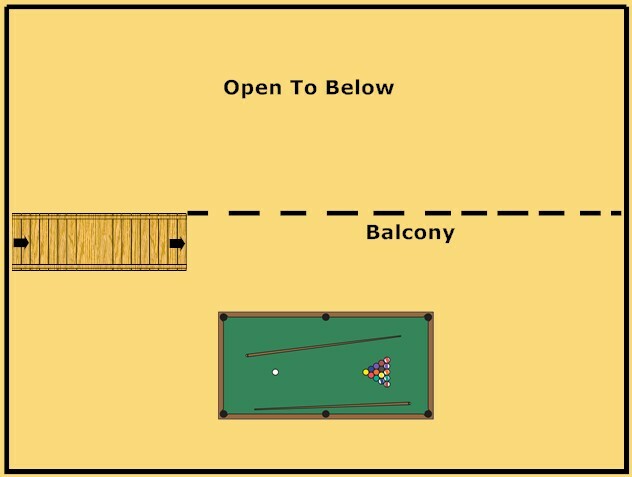 You can even challenge your family and friends to an intense game of pool, or kick back with the family to watch the game. 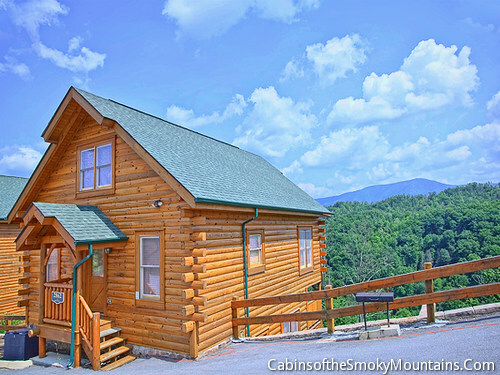 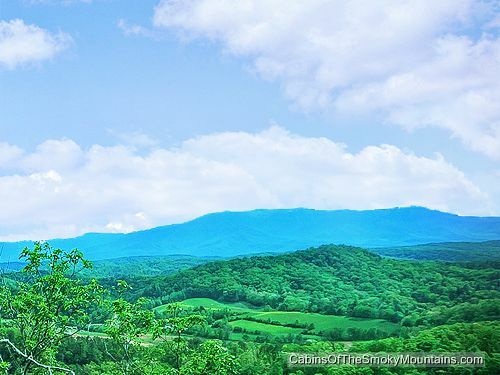 Take some Country Bear pride and visit the Great Smoky National Park or Dollywood, both only minutes away from your new home away from home. 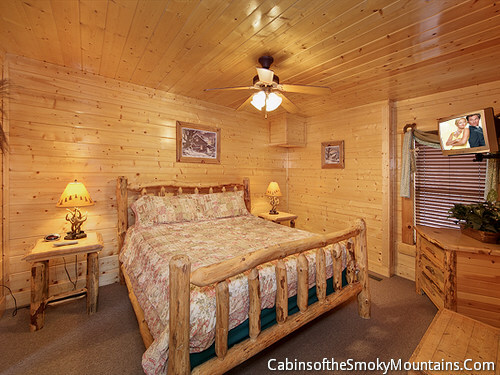 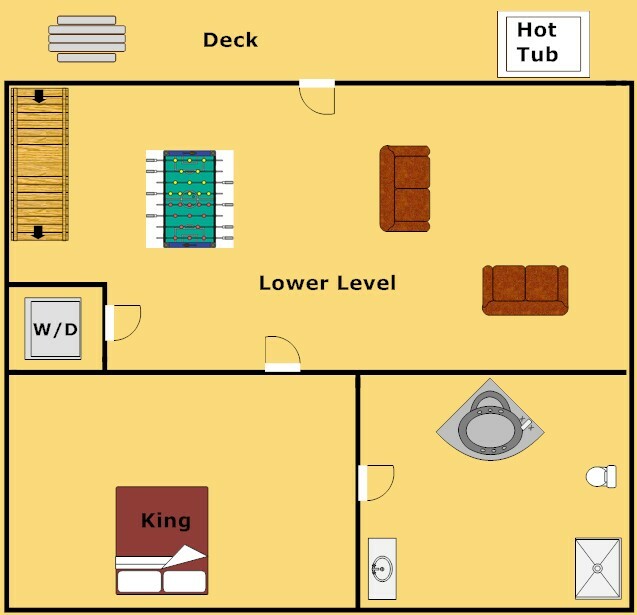 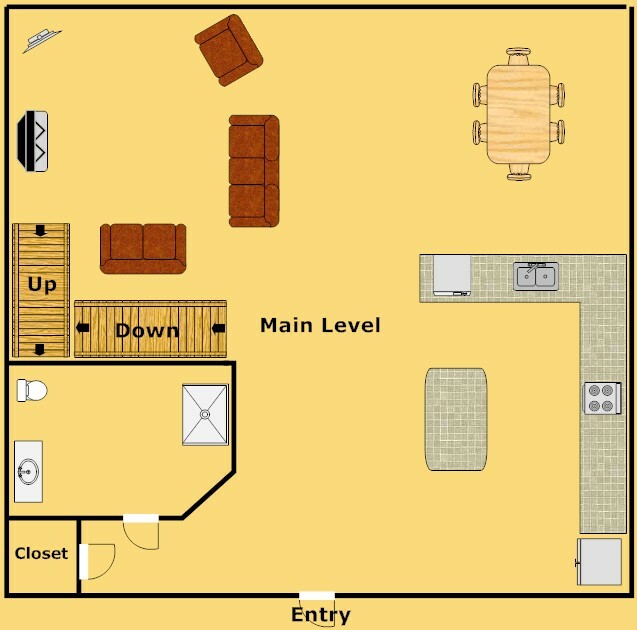 Make the best of your vacation with Country Bear Cottage!